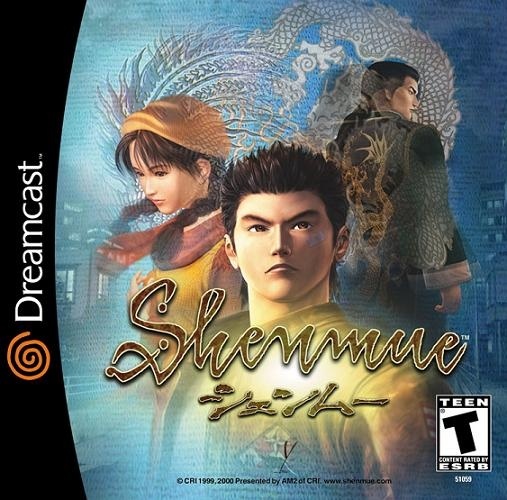 Shenmue set the template all other open world and action games still use to this day and it might be the greatest cult game of all time. Wii Sports brought gaming to the masses and is one of the definitive console sellers. 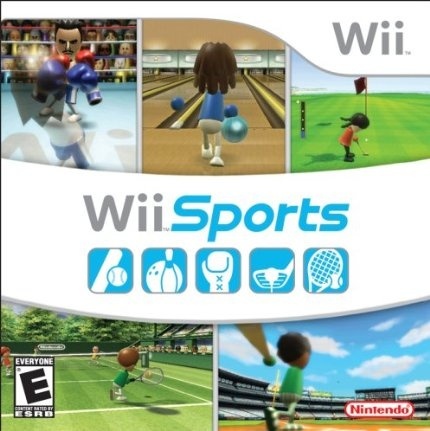 If you had a Wii, you had Wii Sports. 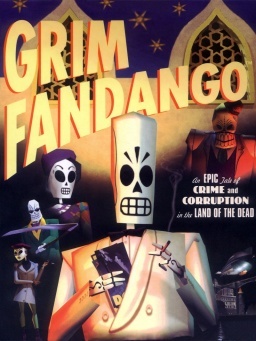 From it’s hilarious script, to it’s memorable cast of characters and clever puzzle design, Grim Fandango easily sits atop the action adventure pile. 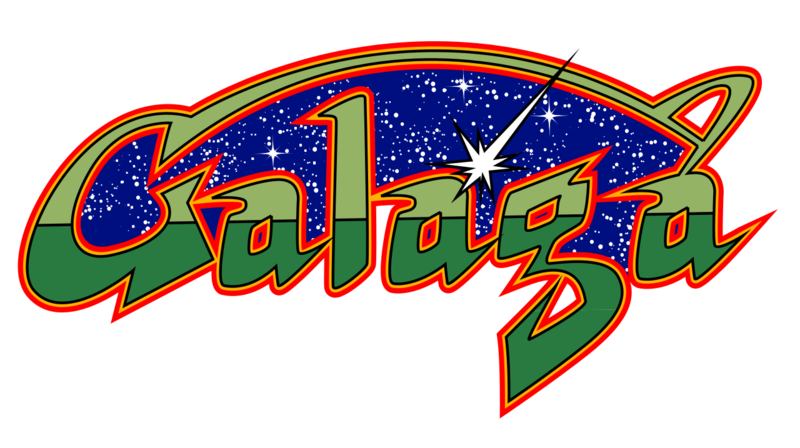 One of the most successful and longest lasting arcade cabinets, Galaga essentially created the twitch based shooter. Every arcade in every town has a Galaga machine. 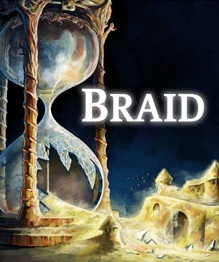 Between it’s clever time mechanic that make for some ingenious puzzles or it’s beautiful watercolor-esque visuals and it’s absolutely heartbreaking narrative, Braid offers an unforgettable experience you’ll be thinking about long after its over. 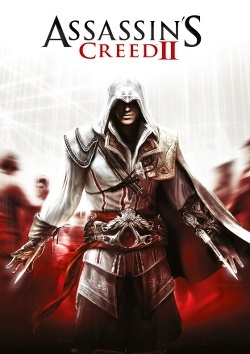 Compelling story with memorable historical cameos, Assassin’s Creed 2 is an improvement over it’s predecessor in every possible way. 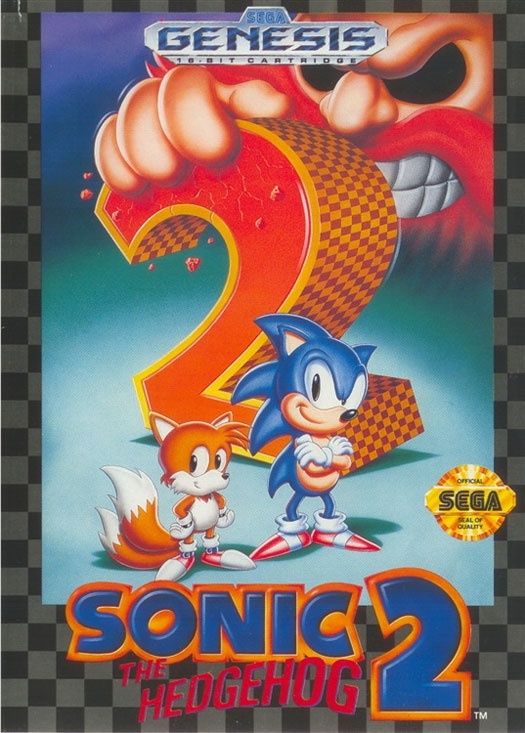 This is textbook how to do a sequel right. 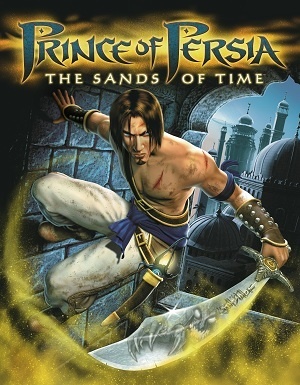 The Prince of Persia: The Sands of Time reinvigorated the classic Amiga game with it’s smooth animations, fluid combat system, “aha” puzzle moments and groundbreaking rewind mechanic. The first legitimate contender to the Mario crown. and the soundtrack is one of the best of the 16-Bit era. 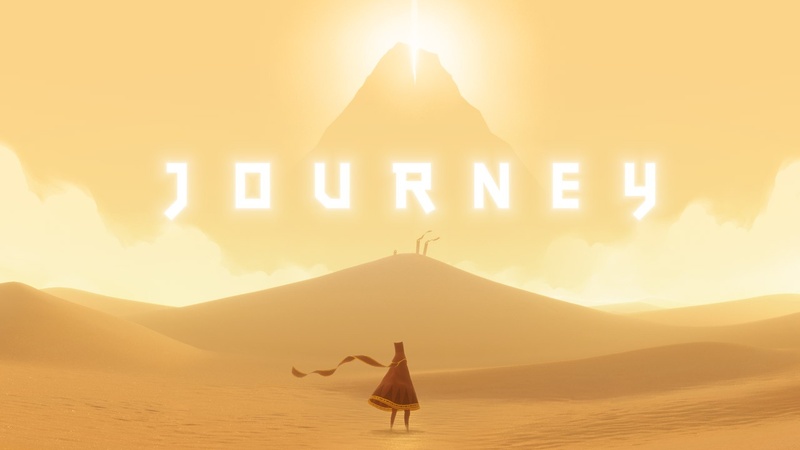 This game singlehandedly bought Sega a decade at the grown up table. 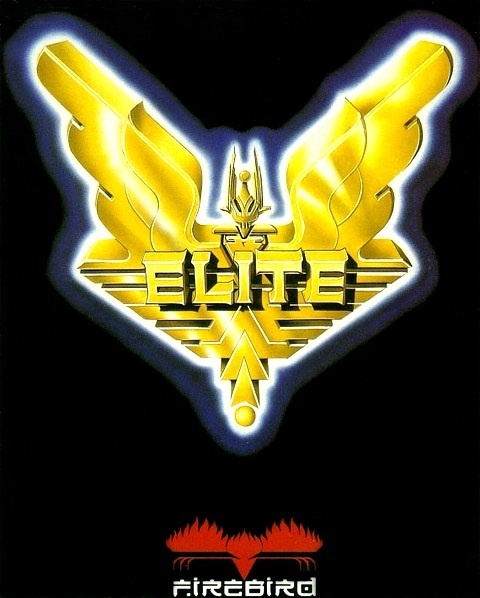 Decades ahead of it’s time, Elite pioneered everything from 3D graphics to freedom of choice. Every Game that came out after it, owes something to this often over-looked titan. Monumentally influential is an understatement.